From the mountains of the north to the beaches of the southeast, Asia is beautiful and breathtakingly diverse. This translates into amazing trekking destinations for anyone brave enough to try them! Roll up your sleeves, lace up your boots and get ready for the three best places to go trekking in Asia. Get your heart pumping with a trip to Mount Rinjani. This volcano is no joke, requiring above-average stamina and a real determination to reach the top, but your perseverance will pay off in spades when you reach 12,000ft. There’s nothing else quite like standing on the edge of the world. If you love the sights and sounds of Asia but could do without the notoriously tropical temperatures, the Cameron Highlands offer a nice reprieve from humid days and bug bites. They’re famous for both their breezes and their tea, making them a great place to relax and get away from it all. 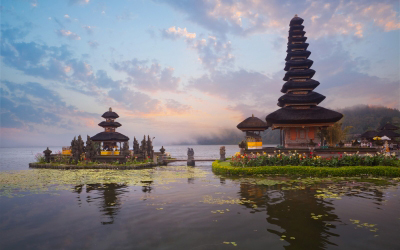 Trek Asia in style when you choose Bali for your next vacation. Not only does it have beautiful trails full of green grasses and songbirds, but its mountains are only a short distance from major cities like Ubud and Kuta. You’ll be able to wine, dine and shop to your heart’s content! Whether you’re an experienced hiker or an eager first-timer ready to cut your teeth on something amazing, these are just three destinations you won’t want to miss. There’s no better place to trek than the beautiful, bountiful wilderness of Asia! This entry was posted in Tourists destination, Vacation spots and tagged places to see in asia, places to travel in asia, Trek Asia on July 26, 2014 by Yami. My friend and former officemate Ver Noveno (now working for Cong. Romualdez) took this photo during the 125th fiesta celebration of Tacloban City last June 30. Fishermen devotees of miraculous image of Sr.Sto Nino (EL Capitan) pass along San Juanico Strait during the Fluvial Parade. Rose petals were thrown from the helicopter at the foreground. 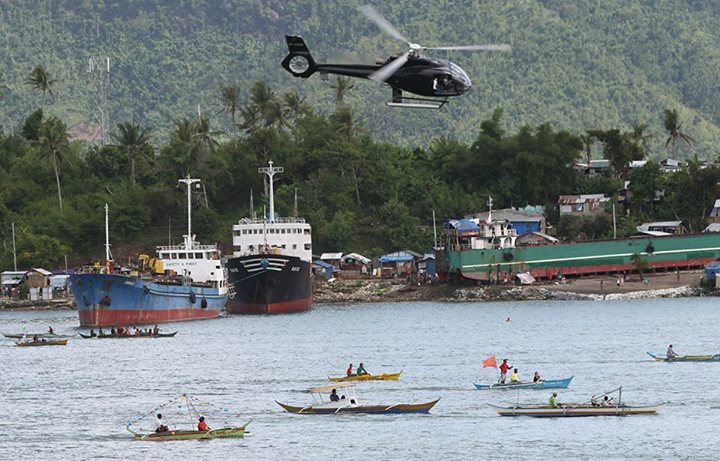 The cargo vessels that were swept inland during the onslaught of typhoon Yolanda are still there. 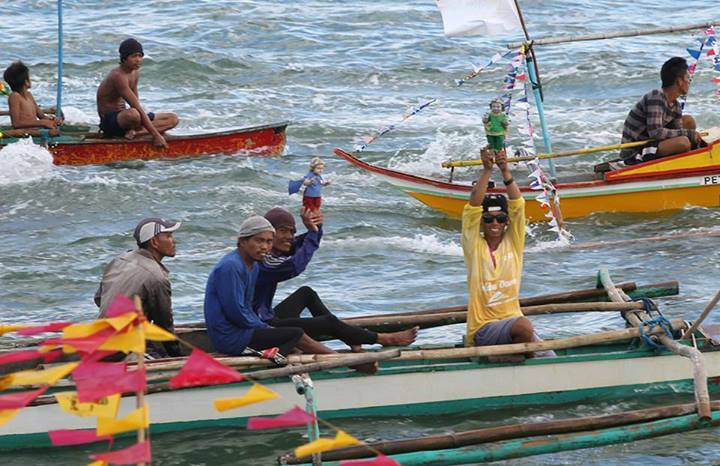 Fishermen raises their image of Sto Nino. More than 300 fishermen on board their motor boats join the fluvial parade. Thousand of fishermen died during super typhoon Yolanda. This entry was posted in Occasion, Photography and tagged 125th tacloban city fiesta, tacloban city fiesta, ver noveno images, ver noveno photography on July 7, 2014 by Yami.